ome Loan Interest Rates: SBI offers various products under its home loans. 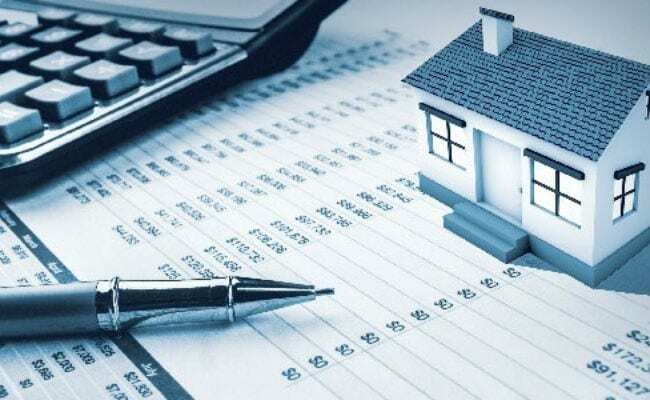 India’s biggest mortgage lender HDFC Bank hiked interest rates on home loans by 20 basis points with effect from August 1, as mentioned on bank’s website- hdfc.com. This is the third time this year that HDFC has raised its lending rates. This hike comes after Reserve Bank of India’s Monetary Policy Committee (MPC) recently raised the repo rate by 25 basis points to 6.5 percent. On the other hand, country’s largest lender State Bank of India (SBI) currently offers home loans at interest rates starting from 8.45 per cent per annum. ICICI Bank’s interest rate on home loans start from 8.55 per cent. State Bank of India (SBI) offers various products under its home loans. These are as follows: SBI regular home loans, SBI balance transfer of housing loan, SBI Flexipay housing loan, SBI privilege home loan, SBI Shaurya home loan, SBI pre-approved housing loan, SBI realty housing loan, SBI housing top up loan, SBI bridge housing loan, SBI tribal plus, SBI earnest money deposit, SBI reverse mortgage loan, SBI commercial real estate home loan, and SBI loan against property, as mentioned on SBI’s portal- sbi.co.in. SBI currently charges an interest rate of 8.45-8.55 per cent for home loans up to Rs. 30 lakh from salaried women borrowers. For other borrowers, the interest rate is 8.5 per cent for loans up to Rs. 30 lakh. Under the non-salaried category, SBI’s interest rate stands at 8.6-8.7 per cent for home loans up to the same amount, and 8.65-8.75 per cent from other borrowers. HDFC Bank charges an interest rate of 8.70-9.20 per cent for home loans up to Rs. 30 lakh for salaried women borrowers. For other customers, the bank charges a rate of 8.75-9.25 per cent for home loans up to Rs. 30 lakh. HDFC Bank now charges an interest rate of 8.80-9.30 per cent from salaried women borrowers for home loans above Rs. 30 lakh. Other borrowers are charged at an interest rate of 8.85-9.35 per cent for home loans above Rs. 30 lakh, as mentioned on bank’s website- hdfc.com.